The program is designed to analyze the entire context of the conversation for language patterns, identify customer intent, customer behavior, as well as the outcome of the call. Having this data fed into AdWords, in real time, aims to enable marketers to optimize their search campaigns for not only more calls but calls that have a high probability of converting and resulting in revenue. 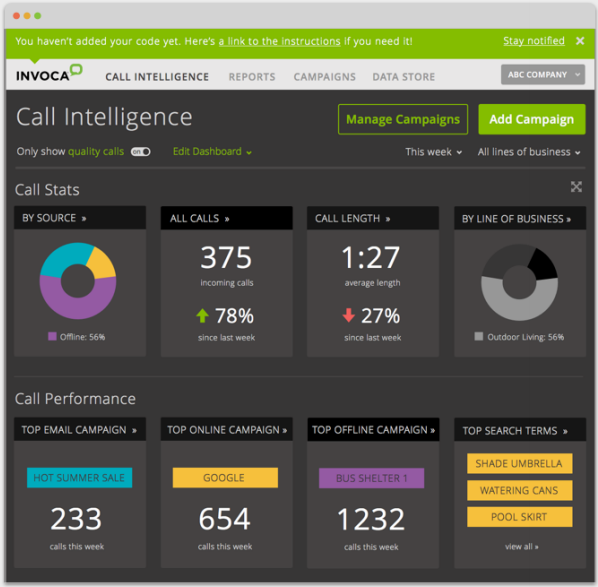 Deeper insights into call activity, which aim to help marketers customize, segment and classify callers, calls, and call outcomes. The ability to optimize paid search and display investments by analyzing ads and keywords that are driving the different types of calls, which can also improve offline conversions, increase ad spend efficiency and drive revenue.